purer and more redemptive than the real world. dislocations and unrest that surround them. 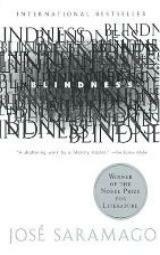 Blindness is a novel, but it also reads as a myth or fable. 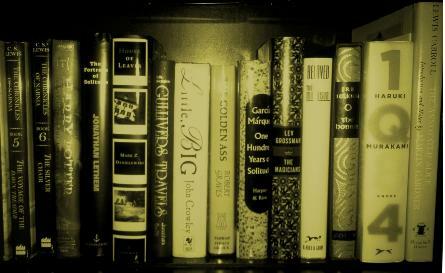 his small cast of characters. of life—food, medicine, clean water—are often lacking. up their prerogatives in exchange for promises of security.